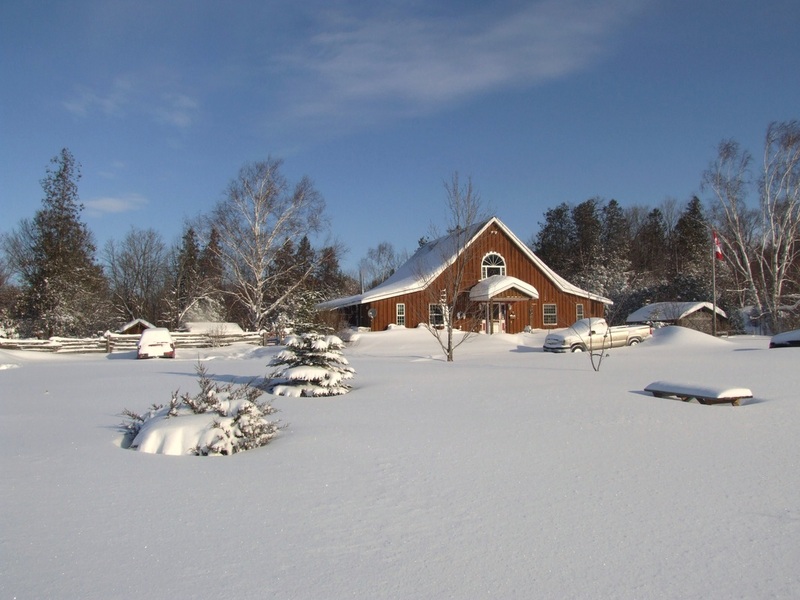 Ironridge is located 15 minutes North of Lindsay, surrounded by trees and meadows in the heart of the Kawartha Lakes. 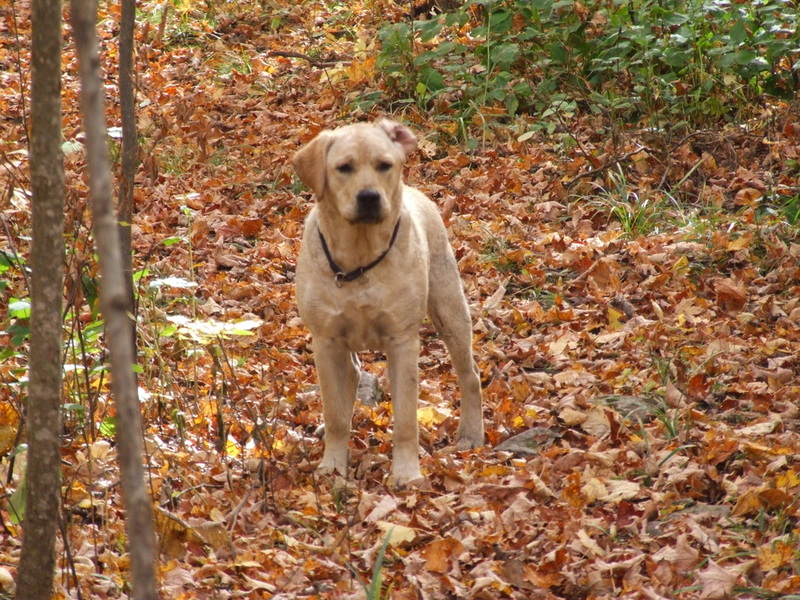 Our 60 acres are pure enjoyment for Labradors with fresh country air, the waters of Sturgeon Lake for swimming, wildlife tracking in the treed acreage and plenty of room for growth, fun and retrieving exercises. 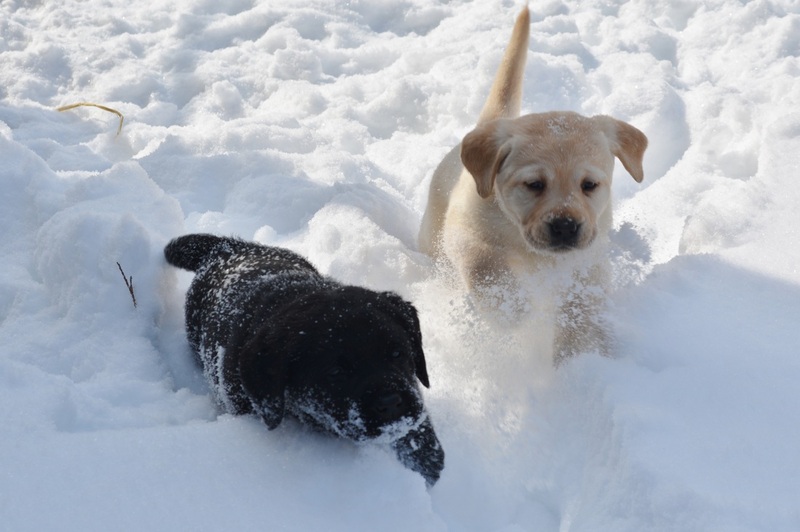 We breed all three colours of Labradors: Yellow, Chocolate and Black. We have two to four litters per year. Reservations are recommended. All pups are sold with written guarantees. Dams and sires of each litter are hip, elbow, and eyes (OFA) certified. Pups are C.K.C. registered for you, tattooed and their first vaccination included. All pups are raised in our home amongst a busy family for well loved, cared for and socialized puppies. When they leave here they are full of fresh country air. 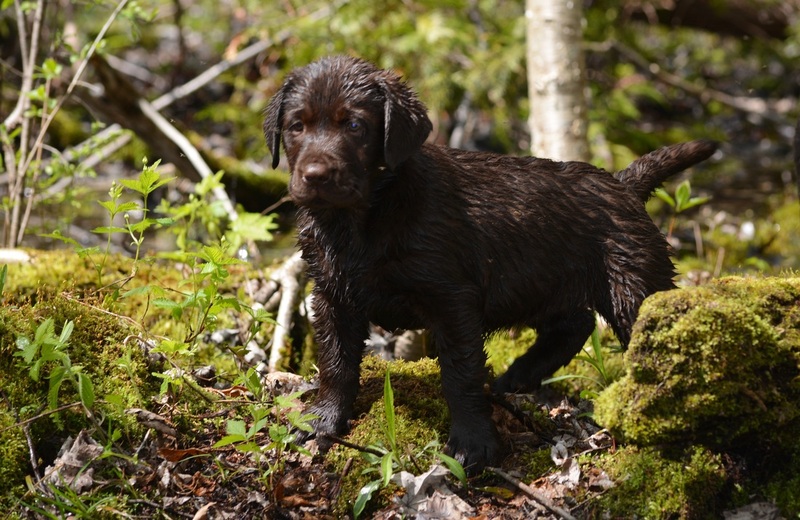 For more complete information on what is included and guarantees see About Our Puppies.